Addiction recovery is a journey you must go through when you are suffering from an addiction. Progress takes quite some time though, so here it is – in nine steps. Addiction recovery is different for every person, and the progress of each person will have its own interesting moments. However, there are commonalities that appear in the journey of every person – the initial trouble of trying to adjust without the substance, gradually learning your new ‘normal’, and working out the problems that led you there in the first place. The result is you becoming stronger than before. Despite the differences, it is important to keep in mind that the key to success in recovery in being honest with yourself. Be truthful about your progress, in addition to using all the resources that you find will assist you on the journey to sobriety. Here are the steps every recovering addict should take. Many drug addicts refuse to seek help because they do not think they have a problem in the first place. However, when something tragic happens, they realize that drugs were the reason they got too the problem – could be losing their job, losing a relationship, having a bad night out, or getting kicked out of their home. Whatever the bad experience is, it brings the realization that there is nowhere to go but up – when they hit rock bottom. These events have a way of humbling you, and making you realize that you have a problem. Once you are honest with yourself that is the first step to recovery – because you want to do something about it. A proper support system is the key to you attaining sobriety and relapsing into your addiction. At least for many recovering and former addicts, this was the stage where they learnt to deal with the issues they were facing, as well as their drug addiction. Note that support does not always mean AA – it can be a trusted community that cares for your wellbeing, or even a single friend, doctor, relative, or online support groups. Communities such as the Recovery villagehelp you to focus on maintaining your sobriety, and encourage you in moments of vulnerability, so it is good to find a solid one. 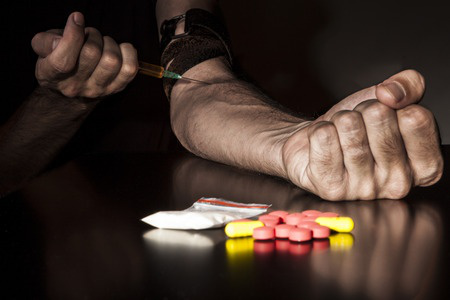 Drug addiction takes its toll on the body, no matter what drug it is. That makes the first days of sobriety very challenging for you, both on a physical level and mental level – you will go through withdrawal symptoms, or very bad hangovers from a binge. This will of course depend on the severity of your addiction as well as the drug you were taking, so it is very important to have medical supervision during this stage. When you are not sure about something, it is best to ask for professional advice. PAWS, also known as Post-Acute Withdrawal Syndrome, remains a controversial point of discussion – some people do not believe it exists. However, definitions state it as the withdrawal stage immediately after the physical sensations pass, and it can occur in various forms. These include anxiety, trouble sleeping, panic symptoms, irritation, trouble in concentrating, depression, as well as other behavioral changes. In other cases, it lasts for long periods, as long as some years in certain cases, although the symptoms generally reduce in intensity over time. Regardless of whether you believe PAWS exists or not, the bottom line is you will feel terrible when you are trying to transition into sobriety, and that is when the community should be there to hold your hand and help you along the way. You will face challenges when trying to regain sobriety, then mourn the loss of the relationship with your drug. The good news is – this does not last forever, and you will emerge stronger eventually. Once the initial irritation and mourning passes, you need to find some new routines to keep yourself busy. 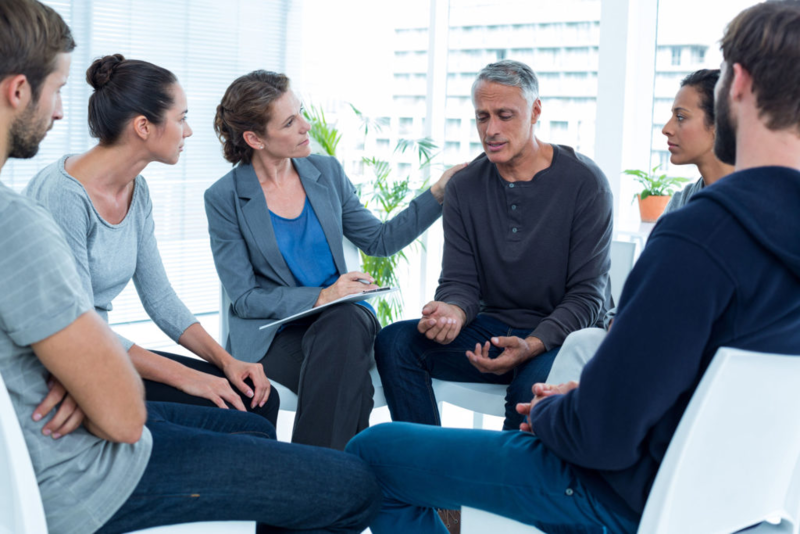 They do not need to be major – even an activity that looks as simple as a meeting with fellow recovering addicts, an exercise routine or a bedtime routine can help you discover new ways of keeping your mind and body busy. This is among the most empowering aspects of recovery – replacing the bad habits you had with new ones that help you grow. You begin to make beneficial decisions about how to spend your time. Within the first few months of sobriety, there are days you will feel like you are so successful in your sobriety journey. This phenomenon is common, and some people have a term for it – ‘pink clouds’. Various good things are happening – you are sleeping better, you look better, you are saving significant amounts of money, you have time for exploring your hobbies again, and the most important part – you no longer have toxic chemicals in your body. However, it is important to keep in mind that there are days you will feel like not much is going for you. Keep on staying realistic, and always rely on your support system in times when you are not sure about things. Drug addiction comes with a host of problems, and most of them do not relate to you. You have relationships to fix, financial issues to settle, health problems you need to take care of, and so on. However eager you may be to accomplish these things, it is important that you take it one step at a time. 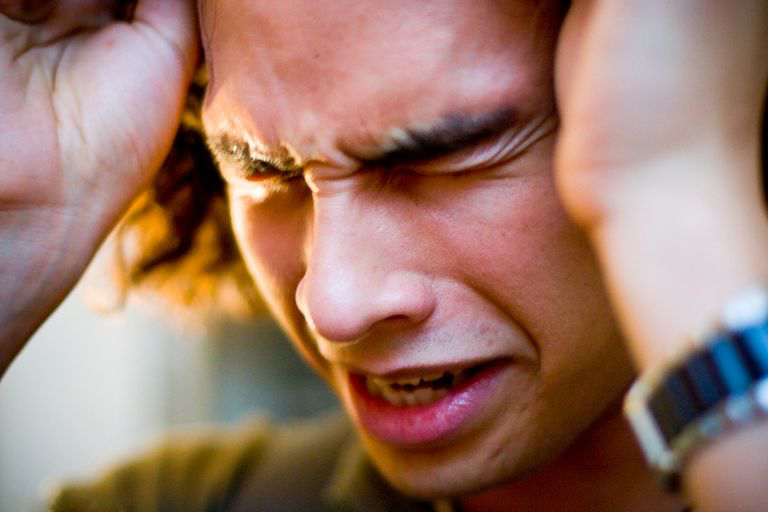 Becoming sober is major enough – and it will take up most of your time, so focus on that until you are stable enough to handle other things.Otherwise, overwhelming yourself with other things that need fixing is an easy way to get back into relapse – since you will feel overwhelmed at some point. However, it is also important to not become complacent once you have handled these things. Stray away from conditions that act as triggers, and avoid putting yourself in a situation that may lead to a relapse. Sobriety is a journey worth undertaking, but that is what it is – a journey. That means it requires much time and commitment to see through, as well as going through a learning curve – but you will come out stronger after achieving each goal.